Dear Sir — One is often struck, on glancing over the papers, at the numerous appeals made to provide ‘comforts for our troops,’ but no one ever seems to think that the souls of those who have fallen in battle may possibly be in need of much greater comfort than the bodies of their comrades who survive. 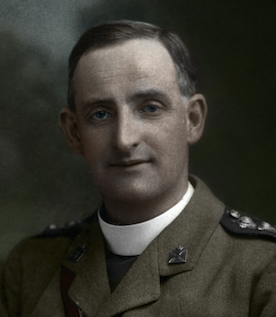 With all the spiritual help now at their disposal, even in the very firing line, we may be fairly confident that few, if any, of our Catholic men are unprepared to meet Almighty God. That does not mean they are fit for Heaven. God’s justice must be fully satisfied, and the debt of forgiven sin fully atoned for in Purgatory. Hence I venture to appeal to the great charity of your readers to provide ‘comforts for our dead soldiers’ by having Masses offered for their souls. Remembrance of our dead and gratitude are virtues dear to every Irish heart. 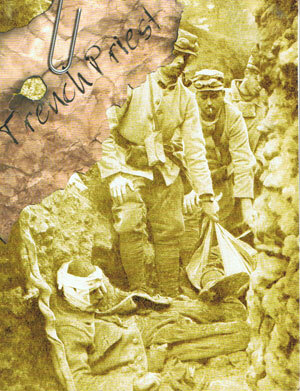 Our brave lads have suffered and fought and died for us. They have nobly given their lives for God and country. It is now our turn to make some slight sacrifice, so that they may soon enter into the joy of eternal rest. — Very faithfully yours, NEMO. COMMENT: This letter appeared in the Irish Catholic on this day in 1917. 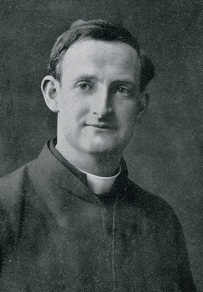 The author was, of course, Fr Doyle himself, who, due to his characteristic humility, wished to disguise his identity and wrote under a pseudonym. Was there any limit to his care for the soldiers? He looked after their physical needs, he shared his meagre food with them, he gave up all comfort and even life itself in order to bring the sacraments to them. 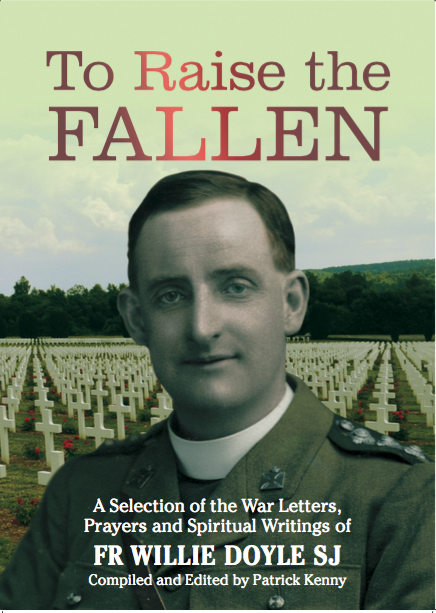 And here, in the midst of all his other activities, he found time to write a letter back home to encourage Masses for the dead. What a simple, yet loving, act this was. 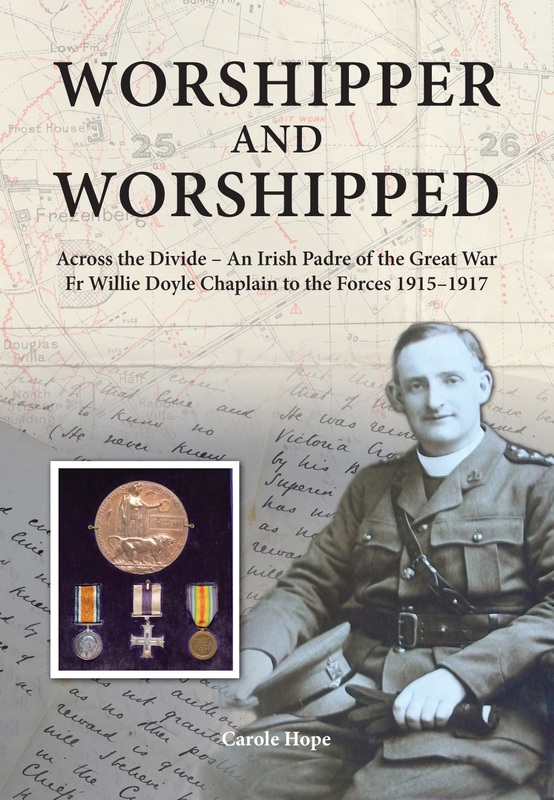 He was willing to sacrifice his time to provide aid for the souls of Irish soldiers in purgatory. Perhaps we can examine our conscience on this issue today. Do we pray for the dead? Do we remember our deceased loved ones? Do we take time out of our busy lives to write letters or emails to those who would appreciate it? Do we write letters to newspapers to defend the Church in the midst of the persecutions she faces in these times? 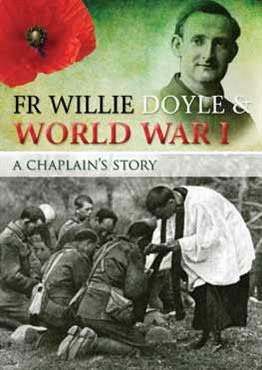 If Fr Doyle, facing death every day, found time to do this, do we have any real excuse? Today is also the feast of St Philip Neri, who died in 1595. St Philip is one of those remarkable, lovable saints. 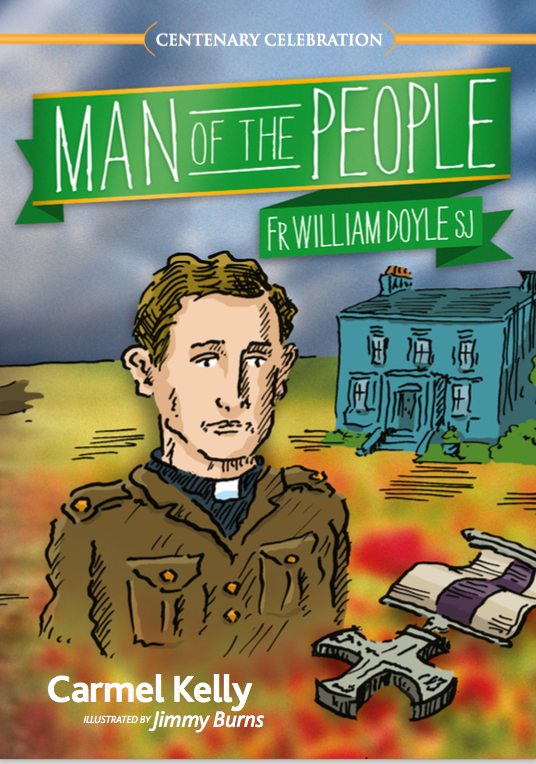 There are many aspects of St Philip’s life that are similar to that of Fr Doyle’s. Both were renowned for their cheerfulness and love of practical jokes; both had a very affectionate and passionate love for Christ which revealed itself with the tenderness with which they greeted religious items and statues; both longed to go on the missions but could not – St Philip understood that Rome was to be his Indies. Both were devoted to the ministry of the Confessional. In fact, St Philip was one of the truly great confessors who was given the mystical gift of reading souls. In relation to today’s quote from Fr Doyle about the souls in Purgatory, we can recall that St Philip was always concerned about these departed souls, and when he approached death he begged those whose confessions he heard to say a rosary for his own soul after death. St Philip is one of those very lovable saints who is perhaps not as widely known today as he should be, especially in English speaking countries. Remarkably, St Philip also has a military connection – he is the patron saint of the US Special Forces, a remarkable fact about an Italian saint who died over 400 years ago and never had any connection with the military during his earthly life.